Help Maine's most vulnerable citizens fulfill their dreams! Innovative and dynamic supports for individuals with intellectual disabilities. We work so people need less help and move on to more independence. Life’s too short, work somewhere awesome! 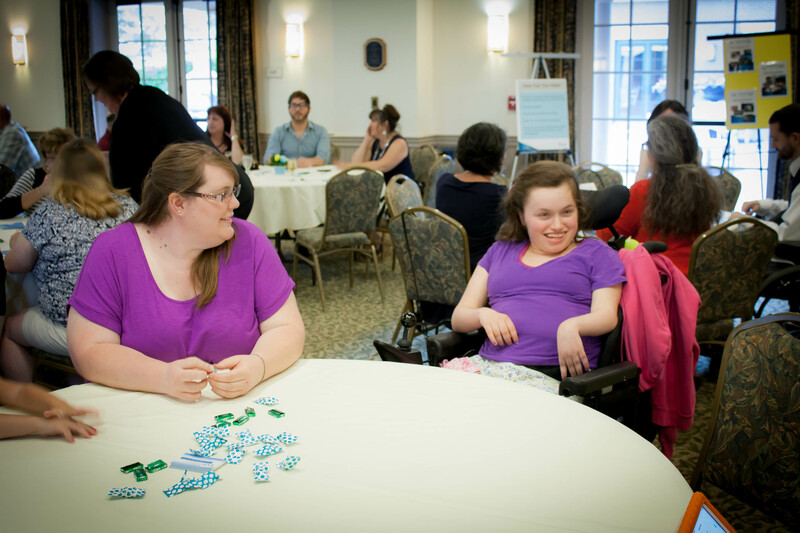 Independence Advocates of Maine, Inc. enriches the lives of people with disabilities by promoting independence, health, community, employment and natural relationships. Here’s What’s Happening at IAM! Independence Advocates of Maine, Inc.
Congratulations goes out to Tricia Niles who won the guessing contest. There were 362 pieces of candy in the jar and Trish guessed 340. Earlier in the week, our Kitchen Corner group made scrumptious French apple puffed pastries. They were a hit! Everyone has the ability to dream, thrive and be independent.